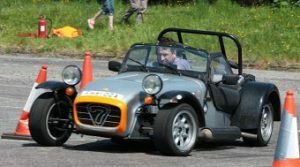 Andrew’s previous lives in motorsport have include karting, and circuit racing in the Caterham Challenge. 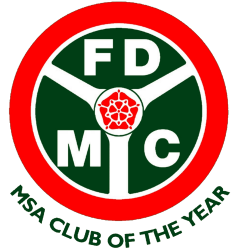 Since joining FDMC, he has taken part in Sprints, followed by AutoSolos, still driving the same Caterham. 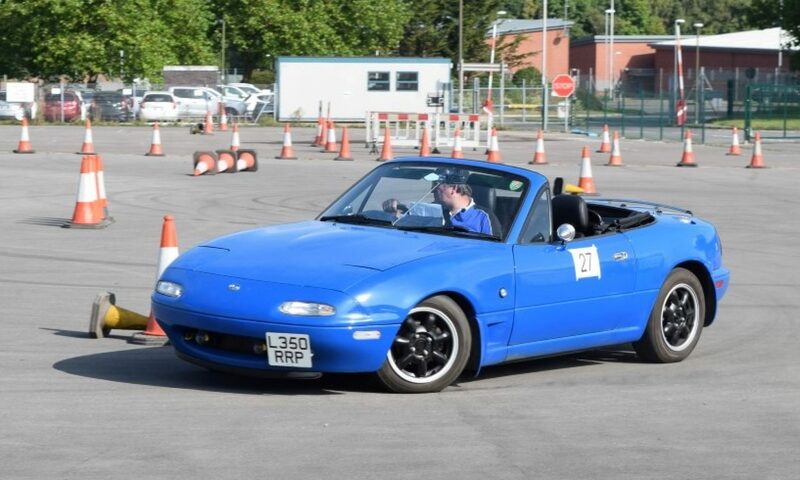 In fact, unlike many other members, he continues to use the same car, season after season, very effectively, as he’s one of the club’s most successful competitors in Solos. Andrew is the Club Treasurer and can be contacted on 07740 931127.